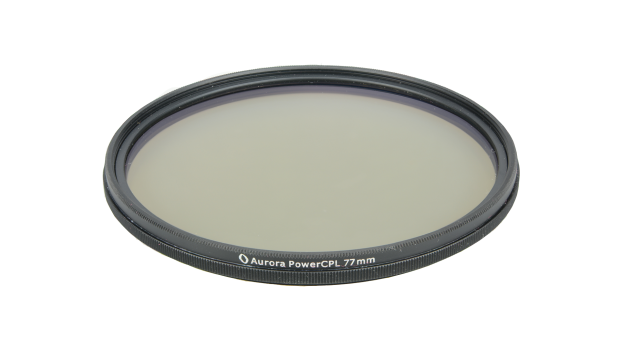 PowerCPL™ – Ultra High Resolution CPL Filters – Aurora Aperture Inc. 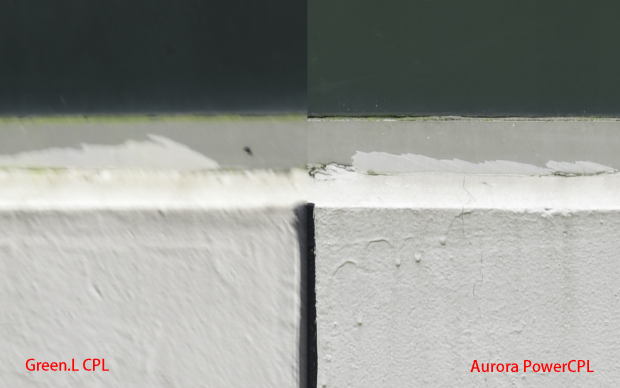 The Aurora PowerCPL™ filters are also based on the Gorilla® Glass 3 technology, with the same polishing technique we used in our successful PowerXND™ 2000 filters. 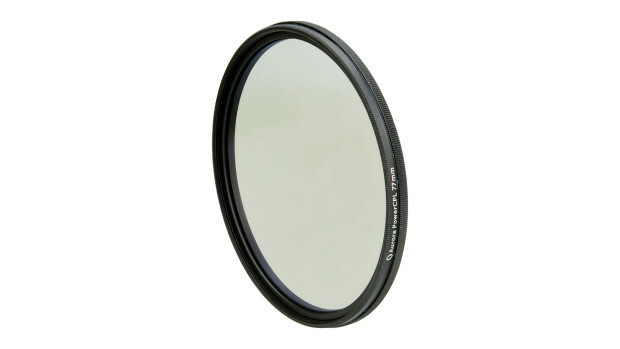 With proliferation of digital cameras and photo editing software, many special effect filters are obsolete except a few specialized filters such as circular polarizer (CPL) filters and neutral density (ND) filters. A CPL filter is an indispensable tool that photographers and videographers should have. By using CPL filters in photography and videography, certain effects can be obtained that would not be possible by using software in post-processing. A CPL filter can filter out polarized light, making a sky bluer and vegetation color more saturated. Another CPL application is to reduce reflection from the non-metallic surface such as water surface or window. As shown here, by using a CPL filter, the rocks underneath the water can be seen once the light reflection from the water surface is removed. 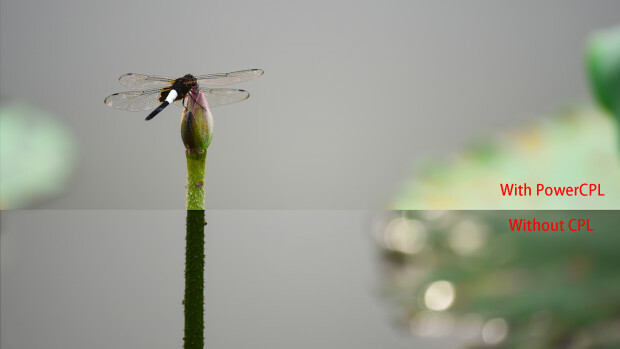 Here is another example, a CPL reduces the light reflection from the background, thus making the main subject, a dragonfly sitting on top of a lotus bud “pops”. The PowerCPL™ filters are based on Gorilla® Glass 3 for the extra strength, and they are multi-layer coated with nanotechnology. 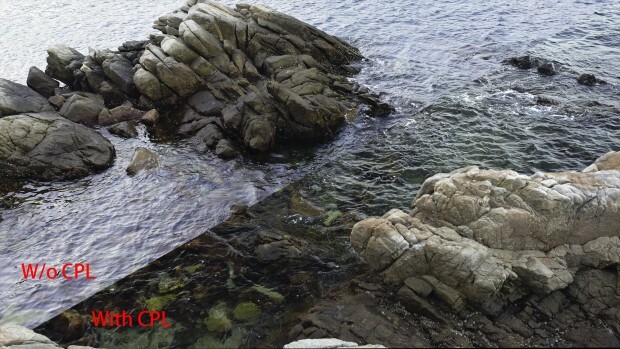 One of the most important aspects of our PowerCPL™ filters is its super optical quality which translates into high resolution and realistic color reproduction. By using proprietary polishing technique and rigorous quality control process such as using a collimator to test CPL glasses, our PowerCPL™ filters achieve excellent resolution and color reproduction accuracy as shown by the test results from an Imatest certified lab. In the Imatest SFR resolution test, the reference resolution in this test setup is 2939 line width per (test target picture) height, the Aurora PowerCPL™ resolution is 2880 LW/PH, or 98% of the referenced resolution, slightly behind a premium priced CPL filter. Here is a visual comparison of PowerCPL™ filter and a low price CPL filter (Green.L), shot with a Nikon Nikkor AF-S 300mm f/4E PF ED VR on a Nikon D810 camera viewed at 100%. In the Imatest SFR test results, the Green.L resolution is only 80%of the referenced resolution and there is clearly visible blurring in the comparison image below. 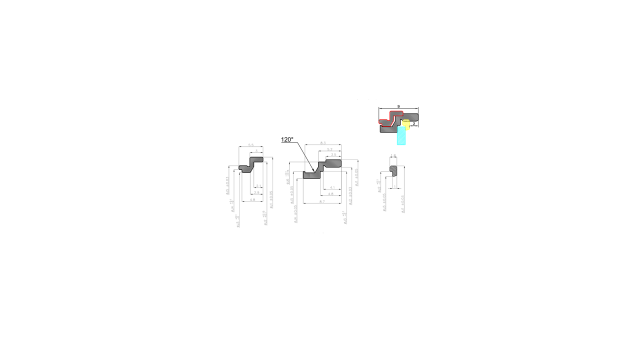 The Aurora PowerCPL™ frame features a user-friendly anti-lockup design to prevent “stuck filter” phenomenon common in thin profile CPL filters. Many slim profile CPL filters have a very thin fixed ring so the filter may be stuck on a lens and become very hard to be removed. 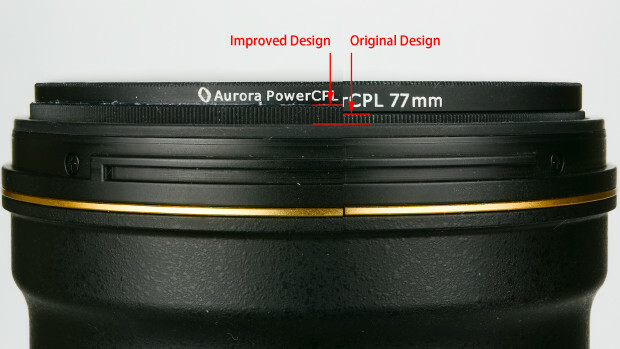 We increase the fixed ring thickness so putting the CPL filter on and off a lens is easier and less likely to get stuck. 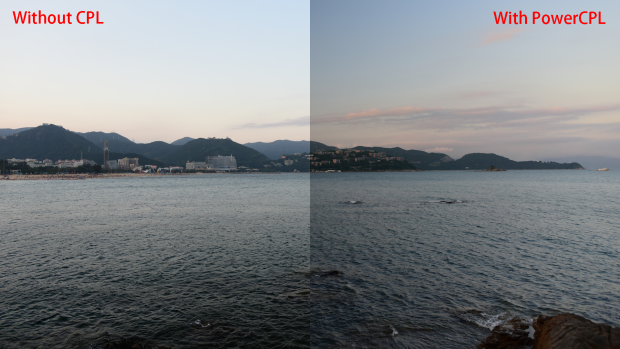 In the meantime, the overall filter profile remains the same so vignetting is kept to a minimum. The PowerCPL™ filters are built from aerospace grade aluminum with CNC machinery for utmost precision and accuracy. They are anodized for durability. Wide temperature range lubricant is applied to the filter so it will have smooth and dampened rotation throughout the temperature range.